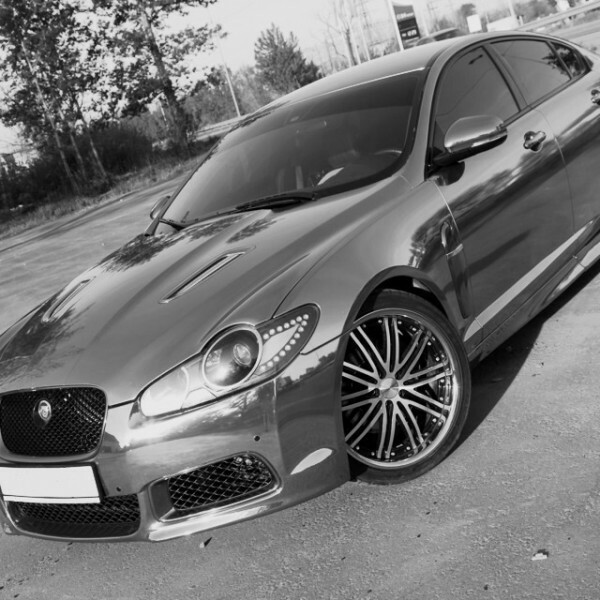 Jaguar XF Tuning: If you like your current wheels, or want us to explore other options, the same great VIP Design tuning and styling is available to you without the wheel package – it’s good to have options. 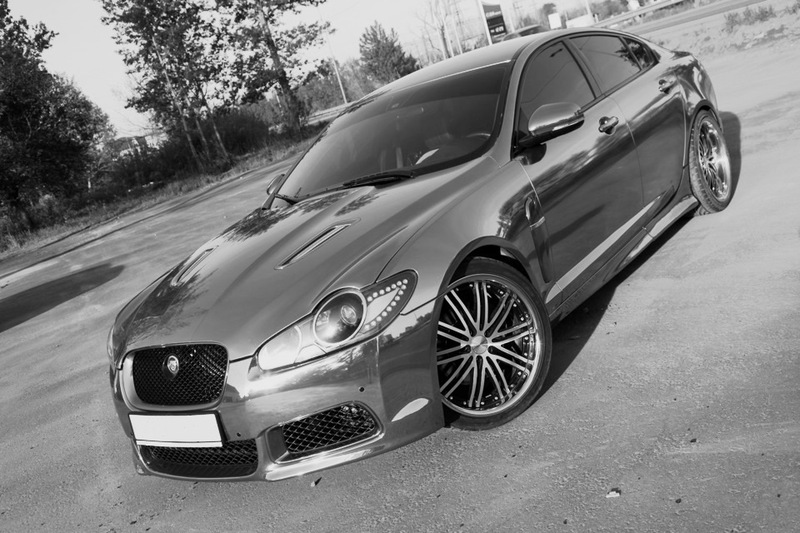 The Jaguar XF is a great car – well balanced, strong performance, with just a little ‘good to be bad’ attitude. For those who need or want a fast stylish sports saloon, it was the obvious logical choice – that was until the VIP Design Jaguar XF 600GTs came along. It’s time to turn your cool saloon into a true supercar killer – let the wolf out to have some fun, and yet still be able to roll up for a business meeting without causing too much of a stir. Want to know how 600 horses feel? Suspension lowered 25mm all round – this just massively improves your presence, poise and stance on the road. Carbon-fibre bonnet vents – it’s like getting 10 brilliants on your Rolex dial, it catches one’s attention in a good way. Ponies: 600bhp conversion yielding 70ft-lbs extra of torque. With this new power, you need to ensure your grip and handling is at its best. Fast is one thing, losing control with 600bhp is not an option. Get control with our uprated handling kit; improved bushes and suspension rubbers so you can cling to the road with complete confidence. This tuning is not subtle – throttle response and acceleration is very, very dramatically improved. This is like no other Jaguar XF on the road. More control with this uprated handling kit; improved bushes and suspension rubbers cling to road with complete confidence. Like no Jaguar you will have driven, it’s a supercar killer in complete disguise. Acceleration and pull-power through the gears has to be driven to be appreciated.